Vodafone has announced it is allowing its customers to browse the internet on their phones for free this Christmas, via the wonderful world of mobile internet. The offer starts on Christmas Day (which is tomorrow if you hadn't noticed) and will run all the way to New Year's Day. There are a few provisos. These include the fact that internet dongles aren't included in the deal and there is a fair-use policy. If you go over 25MB of data, then you will have to start paying. But seeing as most people use around 2MB of data a day, you shouldn't go over that. 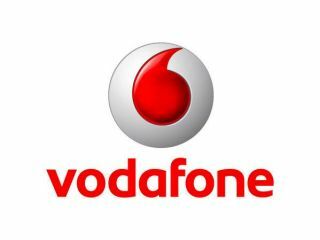 Voda has also noted that this service would usually cost 50p per day, making a total saving of £3.50. Which doesn't sound like much, but anything free over Christmas has got to be a bonus. So, whether you are going to be watching YouTube instead of the Queen's speech or accessing Twitter while your Gran chirps away about how things were better during the war, you won't have to worry about payment.